Another important tool for a business is to have an online presence. Although social media accounts such as Facebook and Twitter are proven to be useful, having an official company webpage makes it more credible and its presence on the internet gives the business power of persuasion. 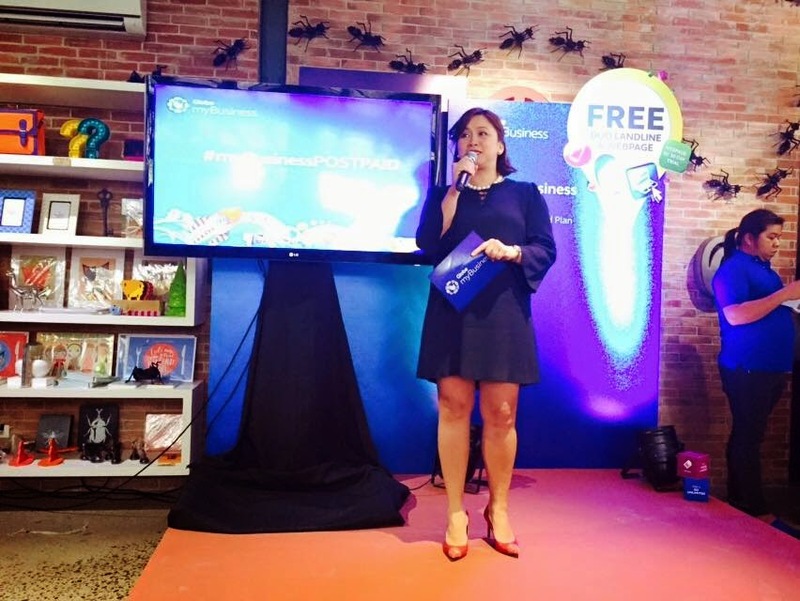 With these things in mind, Globe myBusiness, Globe Telecom's unit that takes care of the needs of SMEs, launched its newest portfolio of customizable solutions for the entrepreneurs. The packages are now not flexible and affordable, it is also worry-free. For as low as Plan 299, business owners get a free DUO landline with unlimited calls to local landline and DUO customers nationwide. The function of having a DUO landline is not just a mobile phone that is used for calls or SMS, it is also a wireless landline that enables users to continue operations wherever they are. The new plans also come with a free 30-day webpage trial that can be tailor-fitted to suit the need of one's business. 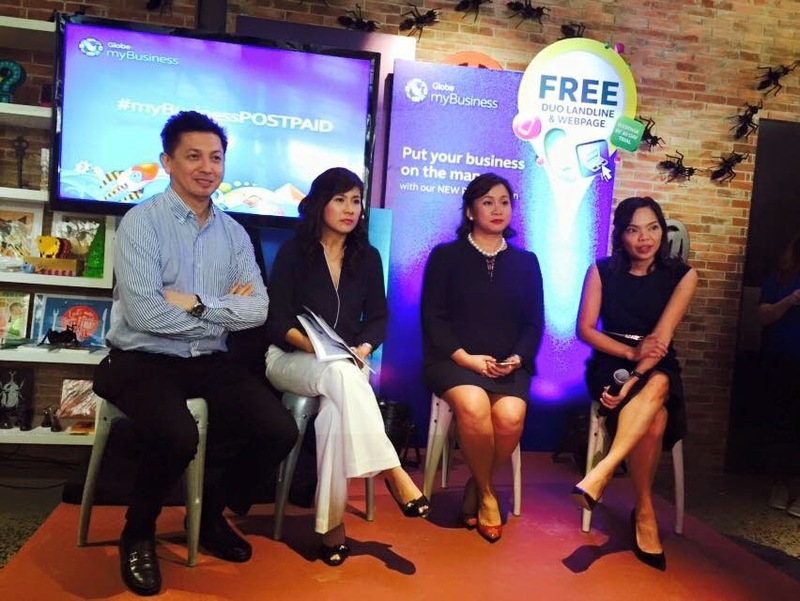 With this feature, Globe myBusiness help the SMEs to have an internet presence that makes their business easier to search and be competitive. 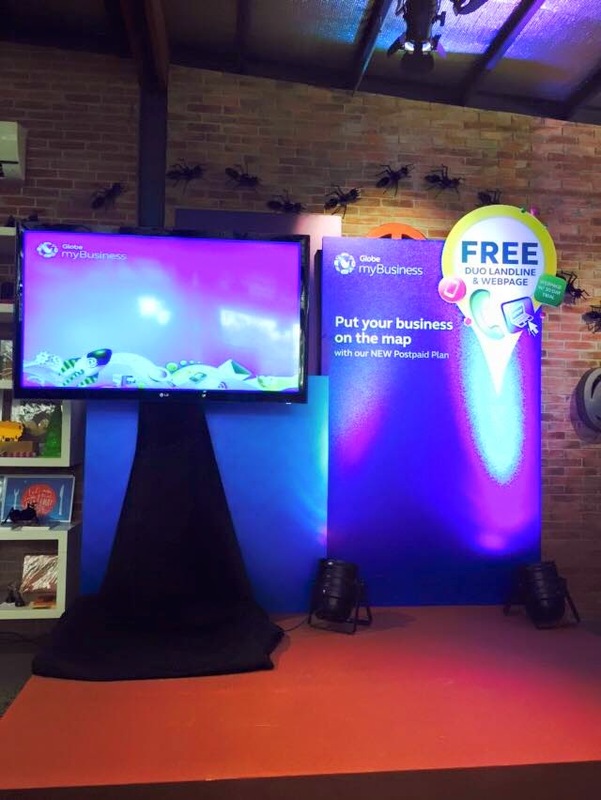 "Globe myBusiness continues to be the entrepreneur's trusted partner in providing communication solutions to equip their businesses. 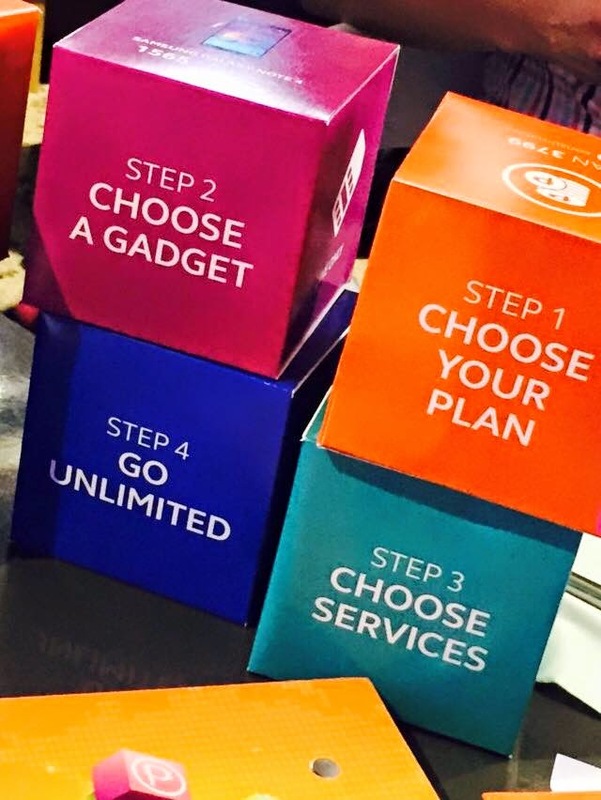 With our new customizable postpaid plans, our customers get more value for their money with free services and consumables that are almost double the plan value. We understand that small and medium entrepreneurs need relevant, affordable, and hassle-free solutions that will enable then to run their operations smoothly. Now, customers can get communication concerns out of the way ti better focus on more relevant things to grow their business. 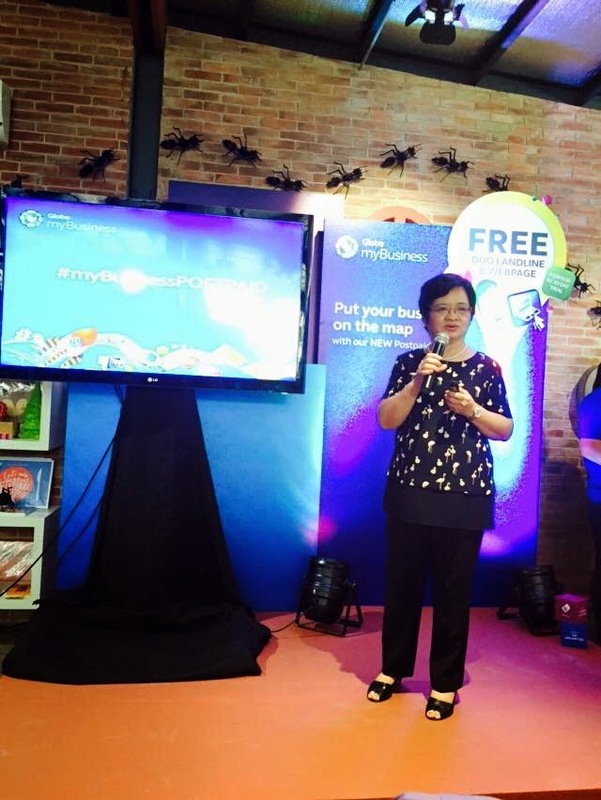 With Globe myBusiness, we strive to inspire sucess among Philippine entrepreneurs through innovative communication solutions," says Globe SVP for SME Group, Ms. Martha Sazon. Aside from creating their own postpaid plans, customers can choose from a wide array of devices not limited to mobile phones, such as Lenovo A536 and Lenovo Idea Tab A3300, an Acer Aspire E11 laptop or Acer Iconia One 7 tablet and Acer Liquid Z4 smartphone, to name a few. Ms. Teresita Ngang Tian, President of Lotsa Pizza Franchise also share her knowledge about putting up a business. Her short talk is helpful for those who want to open their own business. Stay tuned for a separate post. 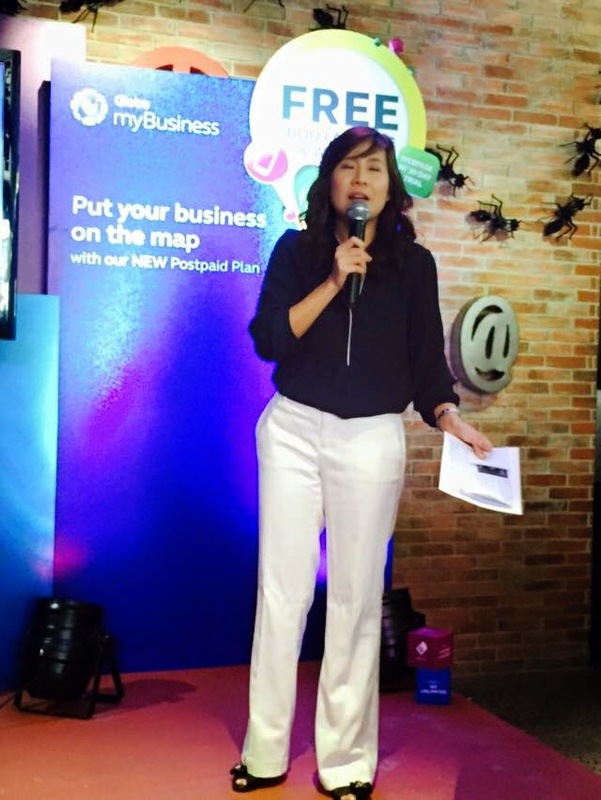 Its so easy to apply for a new Globe myBusiness Pospaid Plan. 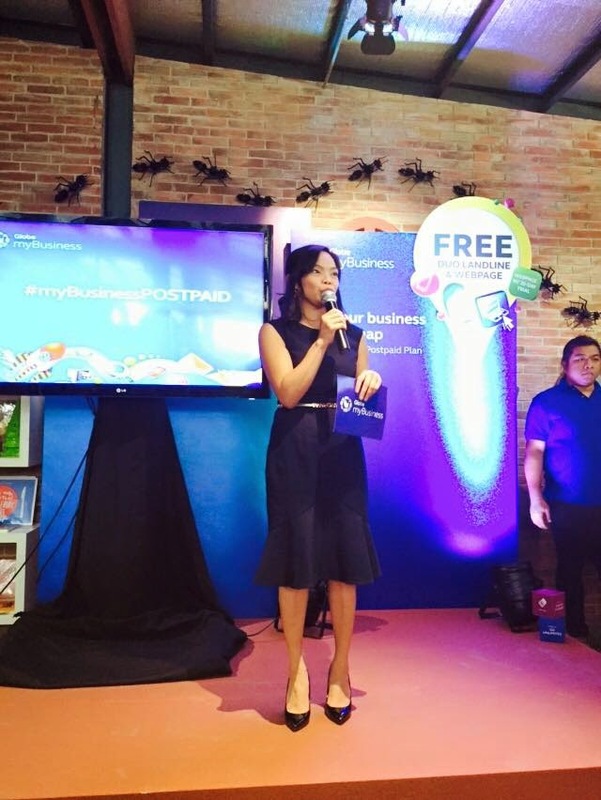 Simply visit any Globe Store, or go to http://mybusiness.globe.com/mybusinesspostpaidplan or call its dedicated hotlines at (02) 730-1010 in Metro Manila and Luzon, (032) 401-1010 in Visayas and (082) 321-1010 in Mindanao.